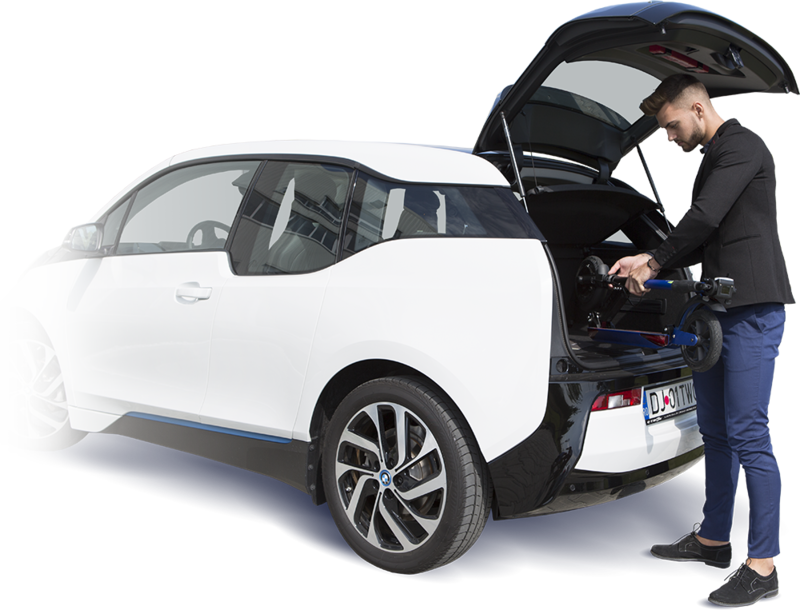 As a prerequisite for the smooth operation of the product, we recommend a periodic inspection at an authorized workshop within six months, but not more than 1000 traveled km. 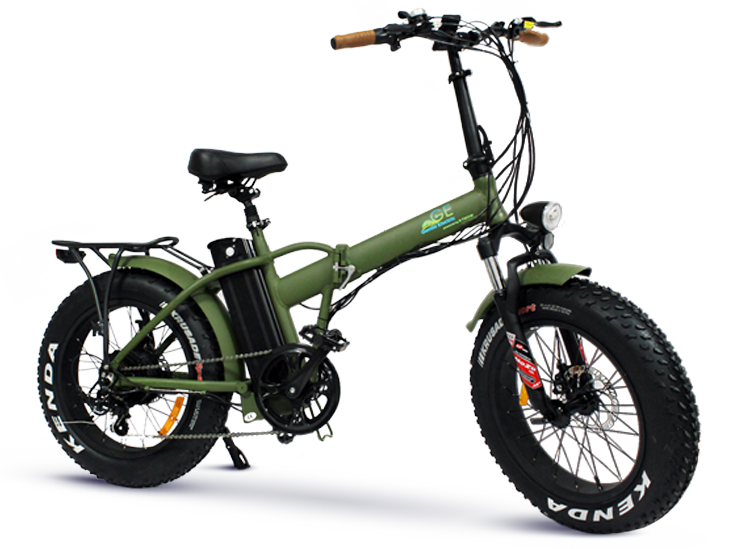 Also, after each cold season, we advise you to check the operation of the product, especially with regards to the battery and electronic parts. 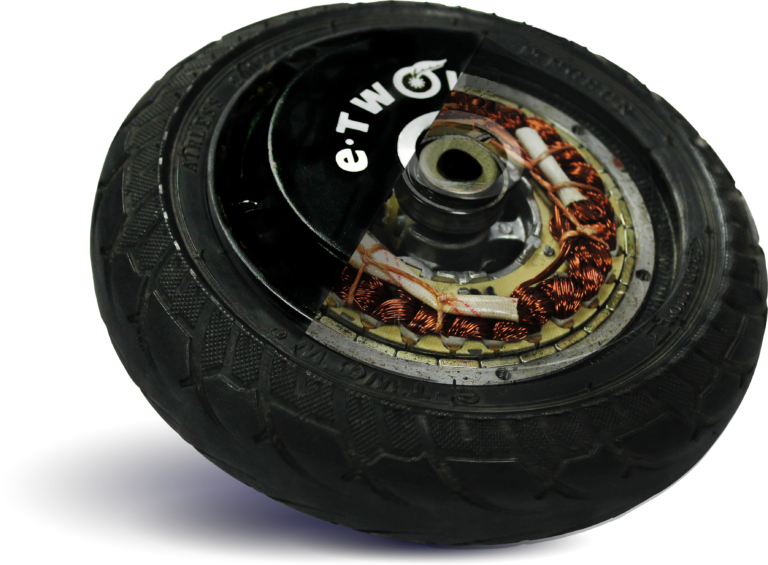 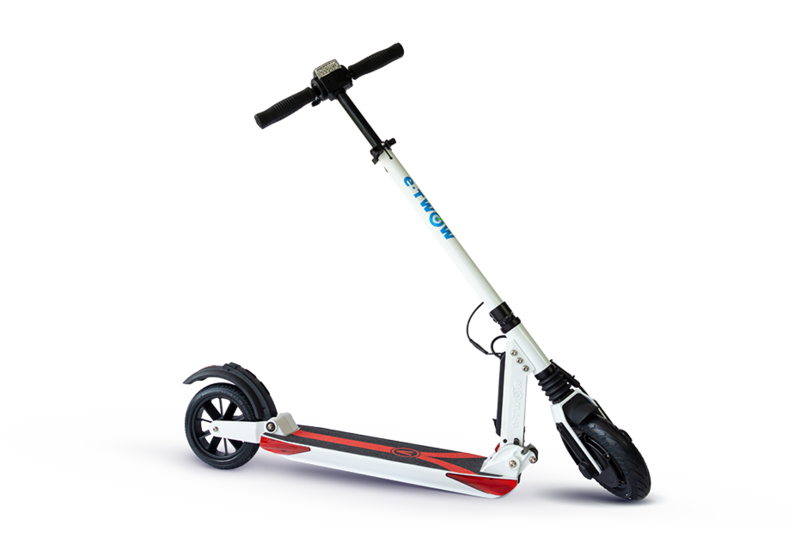 E-TWOW does not recommend buying scooters from sites like AliExpress or Amazon, as they may have changes for each country for which they were produced: modified frames, speed limits, and the spare parts of these scooters can only be purchased from the country for which they were produced, which will entail additional costs for our customers, in the event that a repair will be required. 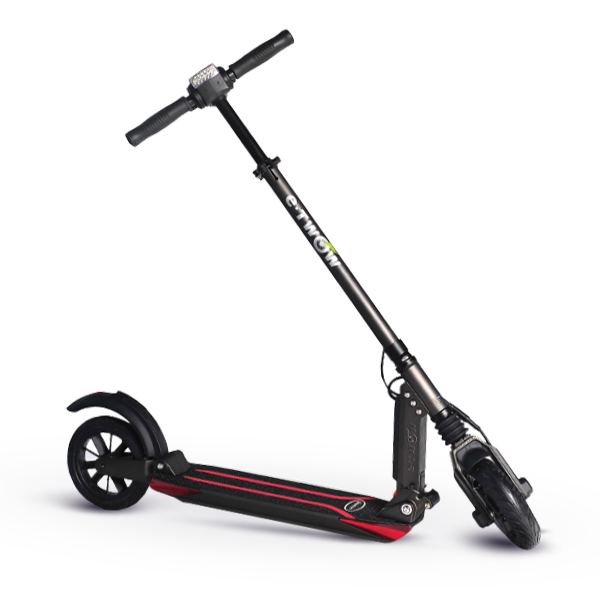 Also, according to airline regulations, the scooter accumulators cannot be transported by airplane, so the scooter cannot be functional. 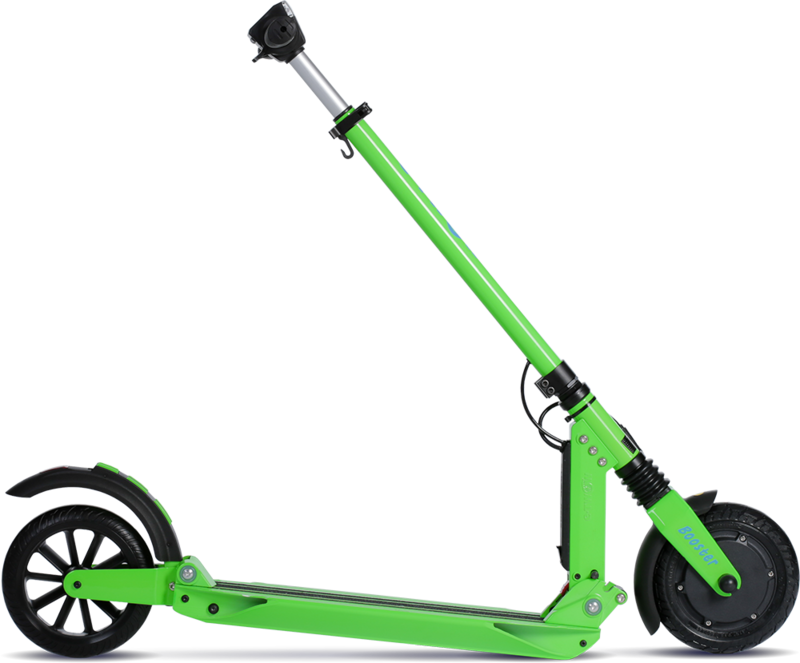 Another important aspect is that of the warranty certificate, which is valid only on the territory of the scooter’s country of origin, so the service and maintenance will not be free of charge. Please don’t accept to purchase scooters without a valid warranty certificate issued by the reseller! 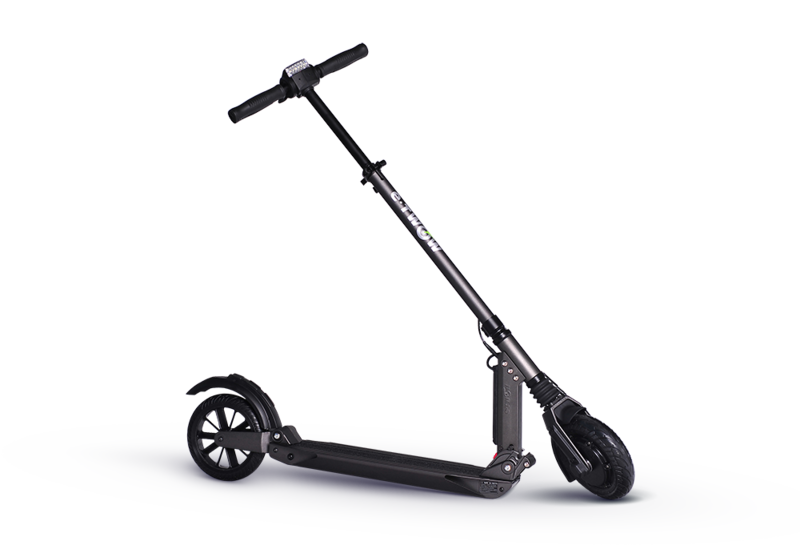 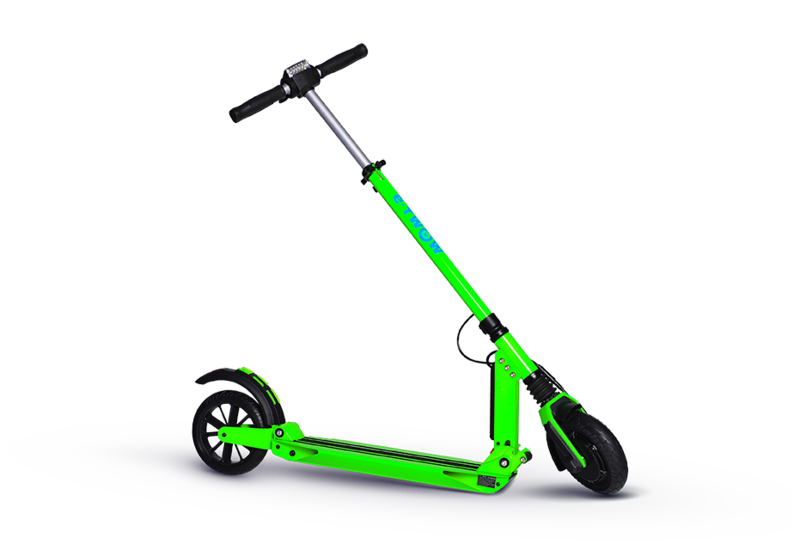 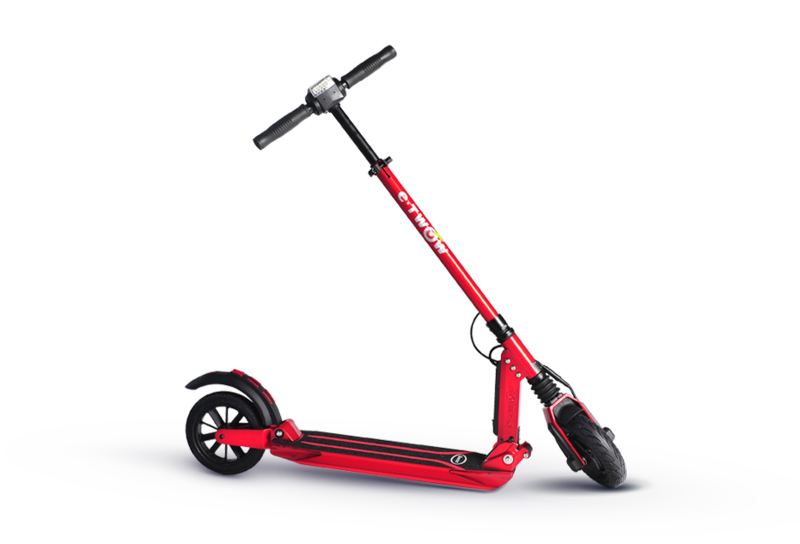 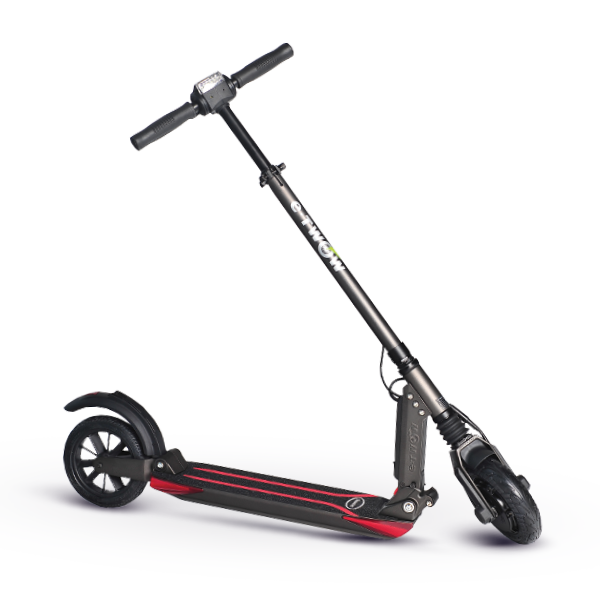 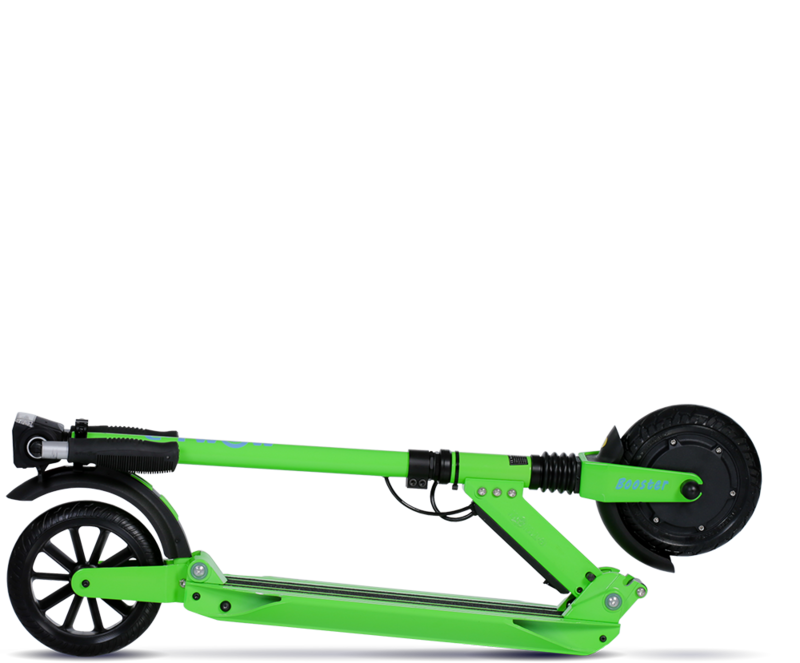 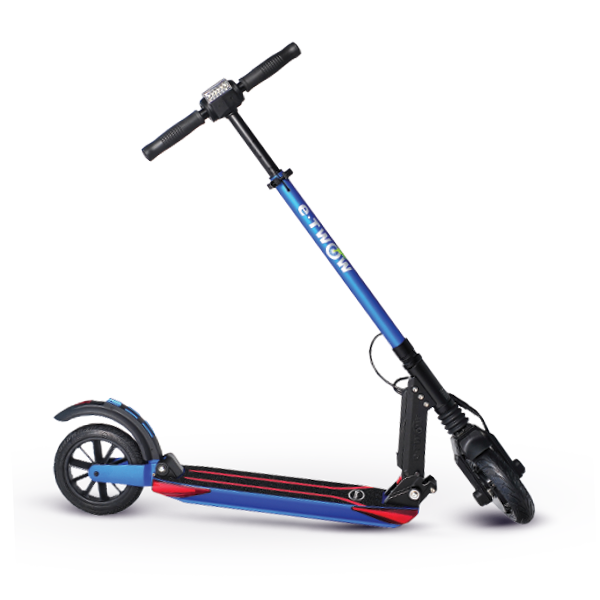 Please don’t forget to charge the scooter every month, even if you don’t use it, in order to prolong the battery’s life. 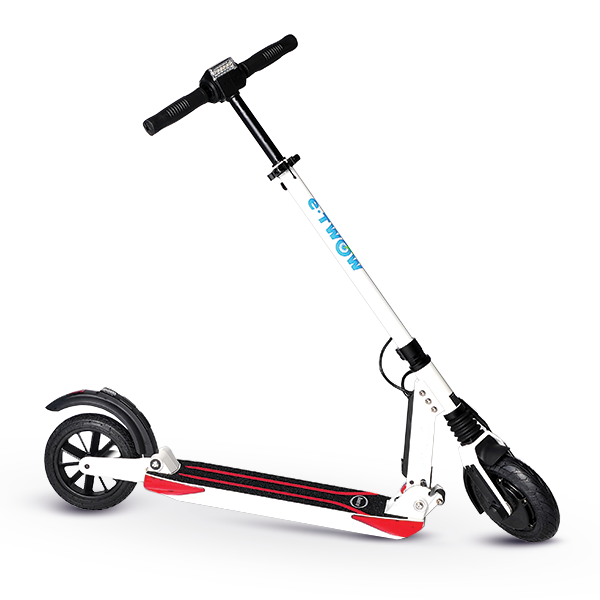 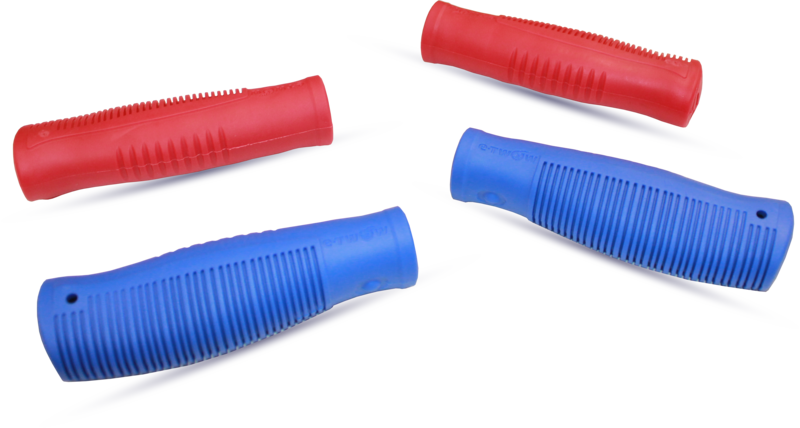 Do a minimum maintenance for it such as applying Vaseline at the base and on the joints and making sure the screws are tighten well. 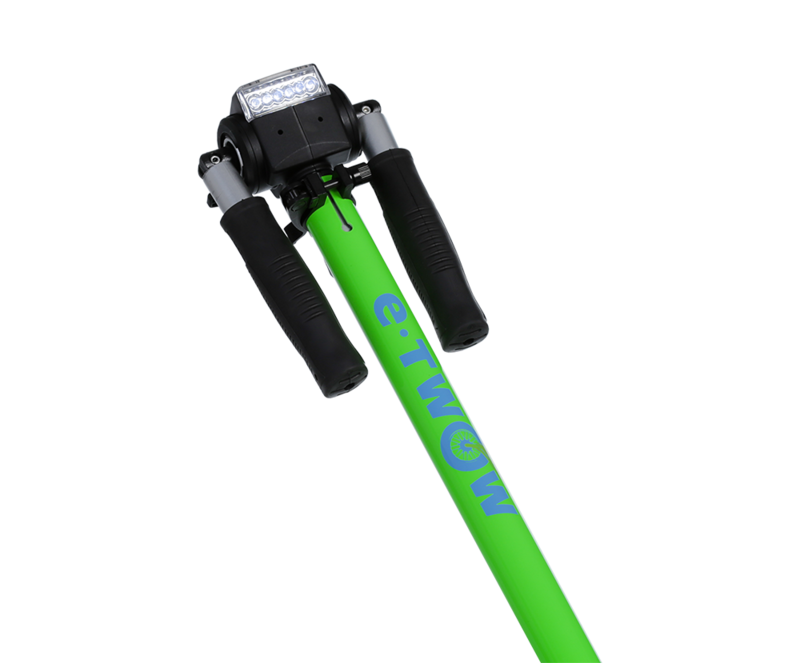 Please always close the lever that keeps the height adjustment system in place after setting a height and check periodically that the screw that holds it is very well fastened. 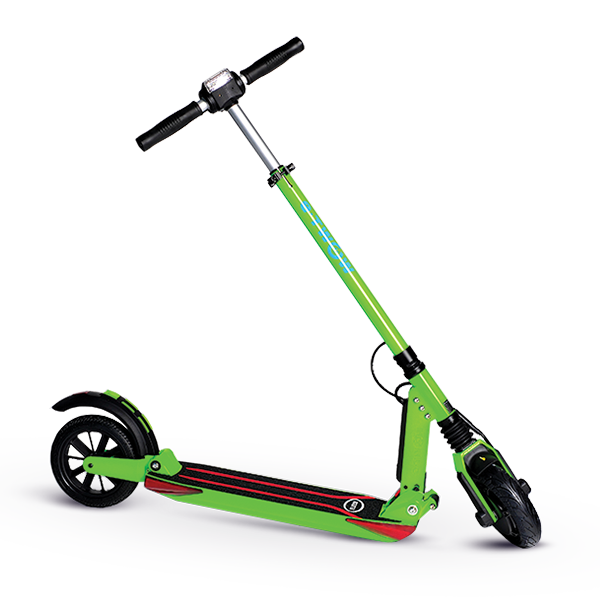 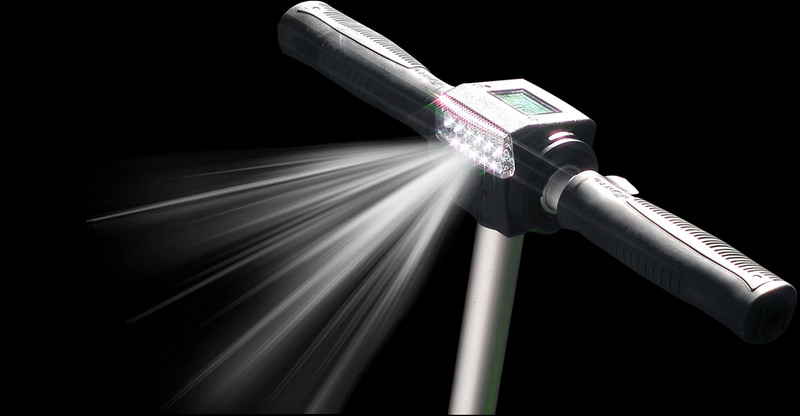 Always charge the scooter until the led light of the charger becomes green. Keep the scooter away from water and moisture. 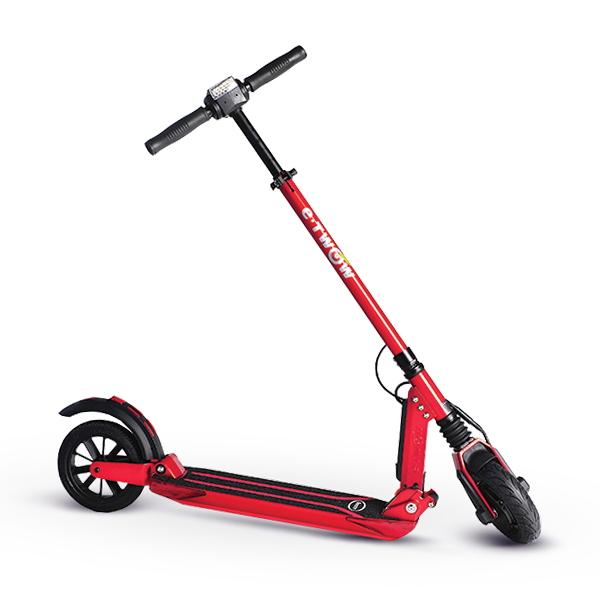 If you are somehow caught by rain, make sure to get the scooter as soon as possible in a dry and warm place and clean it really well with a dry cloth so that no water remains on it.